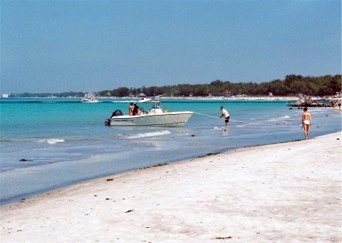 Explore Whitney Beach, with its white sand and turquoise water, near Sarasota. 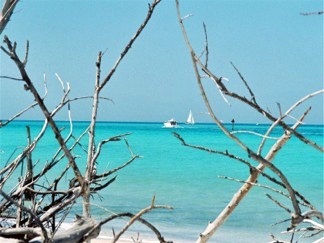 NW Tip of Longboat Key! Whitney Beach on Longboat Key is a hidden gem. It's one of my favorite places to go. When you go there it will become one of your favorites too. 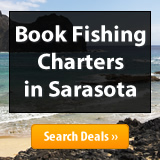 Longboat Key is known as the more “reclusive” of the Sarasota/Manatee County barrier islands. It's really more of an enclave, but this beach and its surrounding area, is a great beach on which to explore and beach comb. Less than 11 miles long, there are only a handful of public access points on Longboat Key, with limited parking, however, Whitney Beach is not one to pass up. 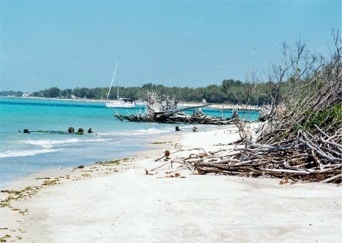 This beach is located on the northwestern-most tip of Longboat Key. This is another of our beautiful white sand beaches with gorgeous views of the Gulf of Mexico and in some spots you'll see private Longboat Key Condominiums in the background. There's plenty of sandy shoreline on which to roam or relax. And it's not unusual here to see fishermen fishing from shore or in the water, or small craft beached on the shore. 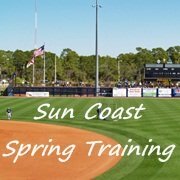 Some days it can be a look into the past, a modern day vision of old Florida right before your eyes. Here, you can walk out along the shore to the northernmost tip of Longboat Key and watch the boats come through Longboat Pass between Anna Maria Island and Longboat Key. 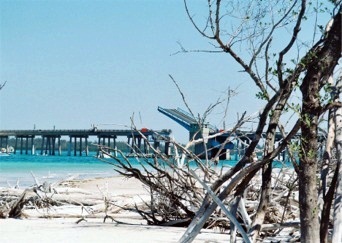 You can also look across and through the fallen trees to Anna Maria Island’s Coquina Beach, its southernmost beach, or watch the drawbridge go up between Longboat Key and Anna Maria Island. From Whitney Beach walk out to the far northern tip of Longboat Key and around the bend on to what is known as Greer Island, a.k.a. Beer Can Island. It's not really an island at all. It's a peninsula that looks out on to Longboat Pass. Here you'll find fallen trees and branches piled along the shore. Who knows what past storms may have toppled them? 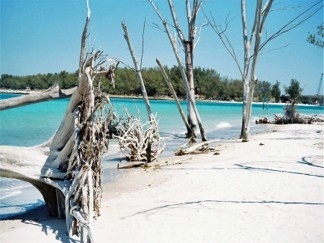 But they are a scenic photograph and it's also a good location for sea shell collecting, photo-shoots and hiking. While parking is limited and there aren’t the amenities that can be found at other beaches, it’s worth visiting and planning some time to, at least, walk this beach and take in the water view, which is an indescribably beautiful blend of clear light blue and turquoise waters. When the sun hits the water just right, the water seems to give off an incandescent glow! Manatee County in its ongoing quest for more beach access has purchased 3.9 acres of property at the north end of the Longboat Key to provide more in the way of public beach access and parking. The land purchased by the county will create a park that will span from the bay to the Gulf, greatly improving the area’s beach access. 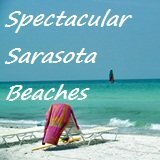 What's your favorite Sarasota area beach and why? 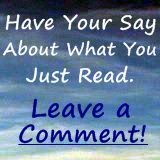 Click here to share your favorite! Longboat Key is mainly an area of private clubs and condos, however, there are a limited number of additional beach access points along Gulf of Mexico Drive and Whitney Beach is definitely worthy of your vacation time. 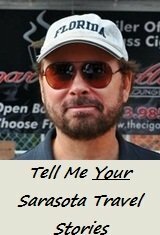 Though one of the most beautiful and natural Gulf of Mexico Beaches, I would make sure to bring what you require to this beach, because there are no modern day conveniences at this beach. It’s almost like living like Robinson Crusoe! Directions: Take Rt. 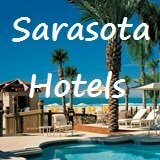 41 through downtown Sarasota, west over the Ringling Causeway Bridge, around St. Armand’s Circle to the north (following Rt. 789) across the bridge from St. Armand’s Key to Longboat Key. Once you’re on Longboat Key, simply follow Gulf of Mexico Drive almost to the end of Longboat Key. You’ll find a road off to the left, near North Shore Rd. This is the area in which you want to be that leads out to Whitney Beach. There are a couple of small parking areas. 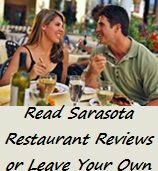 Tip: If you go over the bridge to Anna Maria Island, you’ve gone too far and need to back track. 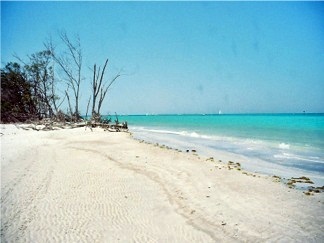 There's no address on this beach and you will have to look for it on the northwest end of Longboat Key. It's fairly easy to find.